Six people have been inducted into ice hockey’s Hall of Fame in Toronto, including four former players. Canada’s Martin St-Louis, Jayna Hefford and Martin Brodeur joined Russia’s Alexander Yakushev as the four player inductees. St-Louis has been recognized after he beat the odds to become an Olympic and world champion. Originally considered too small for the game at five foot, eight inches, he was given a chance by Tampa Bay Lightning where he scored 1,033 points in 1,134 regular-season games. He was also a key player in the team’s 2004 Stanley Cup victory and was selected for the Canadian national team which won gold at the Sochi 2014 Winter Olympic Games. Canada also won World Championship titles in 2008 and 2009 with St-Louis, a right wing, in their squad. Hefford, another right wing, was also a key player for the national side, helping Canada to win four consecutive women’s Olympic Games golds form 2002 to 2014. During the same period, Hefford also won seven Women’s World Championships gold medals. 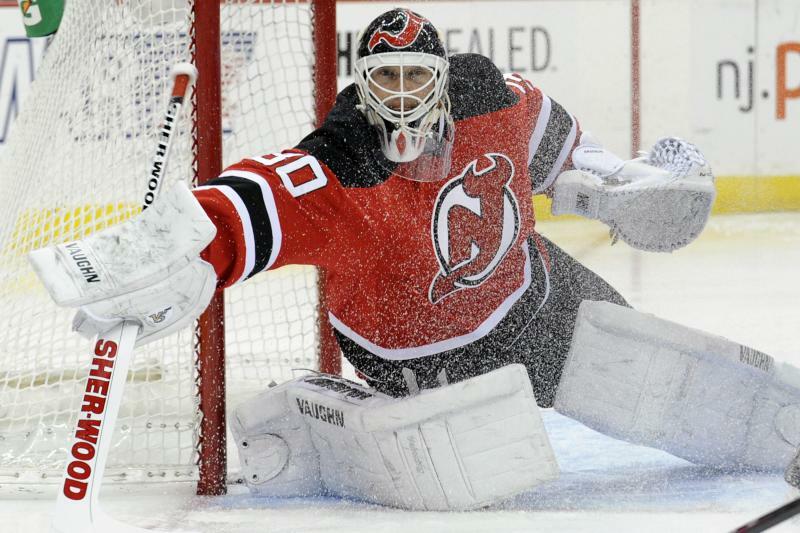 Brodeur was a record setting goaltender for Canada whose 125 career shut-out record still stands. He also played a record 1,266 games and was twice an Olympic champion in 2002 and 2010. With his New Jersey team, Brodeur won the Stanley Cup three times in 1995, 2000 and 2003. The final player inductee was Yakushev who is one of only a few players to be included in the Hall of Fame without having played in the National Hockey League (NHL). Yakushev is also an Olympic champion with the Soviet Union in 1972 and 1976, and also won seven World Championship titles. The other two people honoured at the ceremony were Gary Bettman and Willie O’Ree, who were inducted as builders. NHL commissioner Bettman is currently the longest-standing leader in any team sport after being hired in 1993. O’Ree was the first black player to play in the NHL in 1958, despite having lost the sight in his right eye. Continuing to contribute to the sport off the ice, O’Ree was inducted as a builder for helping to develop the game in general.